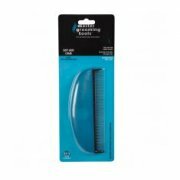 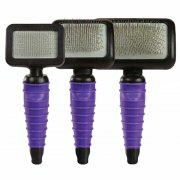 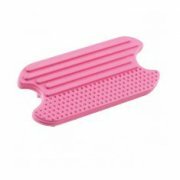 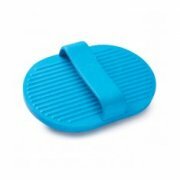 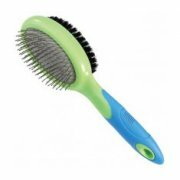 Splendid Pets have selected these top quality dog grooming brushes for use by you the professional dog groomer or dog show enthusiast. 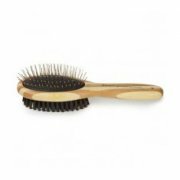 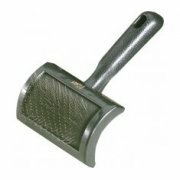 We are happy to promote our range of Pin brushes, natural boar brushes, face and finishing combs, greyhound combs with fixed or rotating pins as well as a full range of deluxe double headed dog Slicker Brushes. 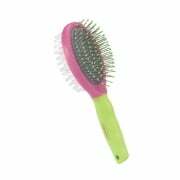 As with all products supplied by Splendid Pets should you need any individual advice on combs or brushes please don’t hesitate to call or email and our customer service team will be only to happy to help.